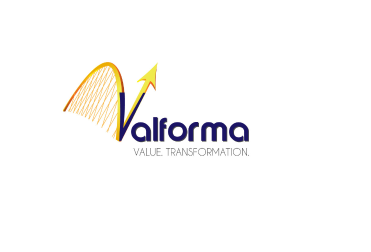 Valforma is a specialized solution provider based in India, with offices in Chennai, Bangalore and Dubai. Valforma transforms the way organizations create value, unlocking their potential to drive growth. 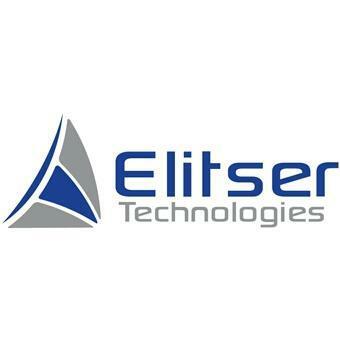 Elitser Technologies LLC (Elitser) is a client-centric IT Solutions, Consulting and Training provider Company with vast experience in IT Management and Monitoring Solutions. PACE Technologies focus is on surface finishing technology for materials analysis, including laboratory metallographic testing consumables and equipment as well as for providing the surface finishing industry with customized abrasives and polishing procedures. AL SHAHBA COMPUTER SERVICES ESTABLISHMENT belongs to category Computer Systems Repair, located in the city of Abu Dhabi. You can find out the information you need by calling 02-6393134. 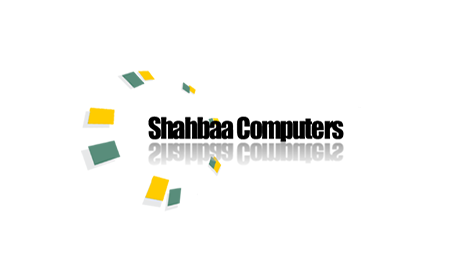 The location of the company AL SHAHBA COMPUTER SERVICES ESTABLISHMENT and directions can be found on our interactive map.